This was a logo I designed for our podcasting group “Disciples With Microphones”. However, other members came up with much better logos so this one only gets posted here. 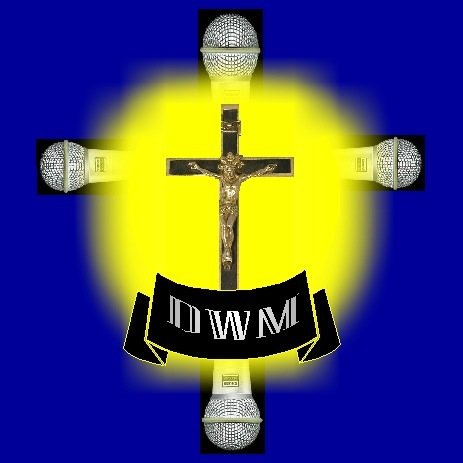 The Disciples With Microphones website is www.DisciplesWithMicrophones.org If you would like to download some other great Catholic podcasts just click on my Disciples With Microphones logo.